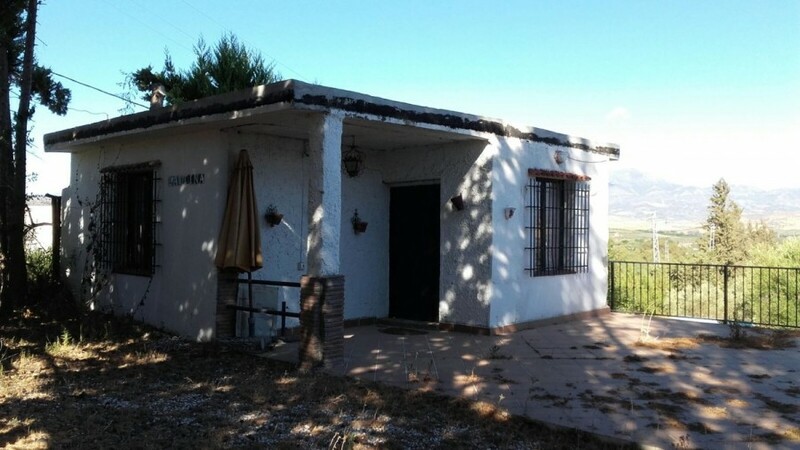 Great opportunity rustic finca in Coín. 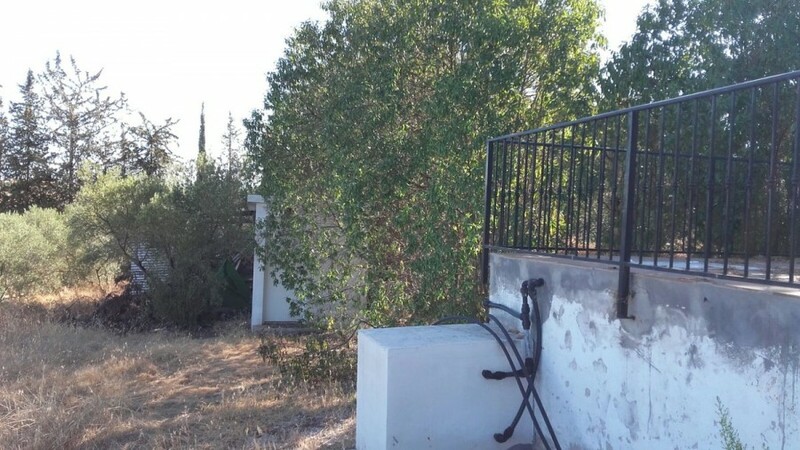 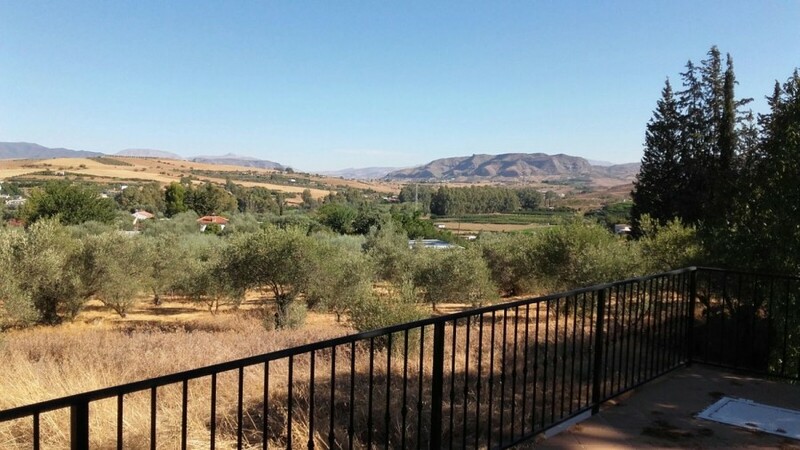 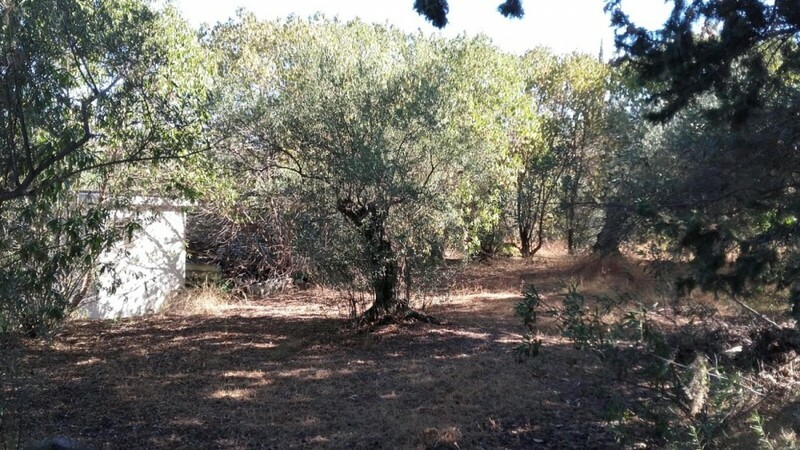 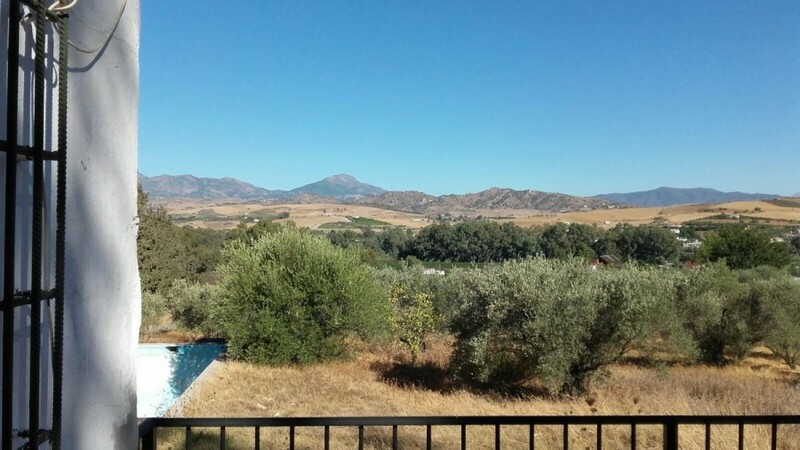 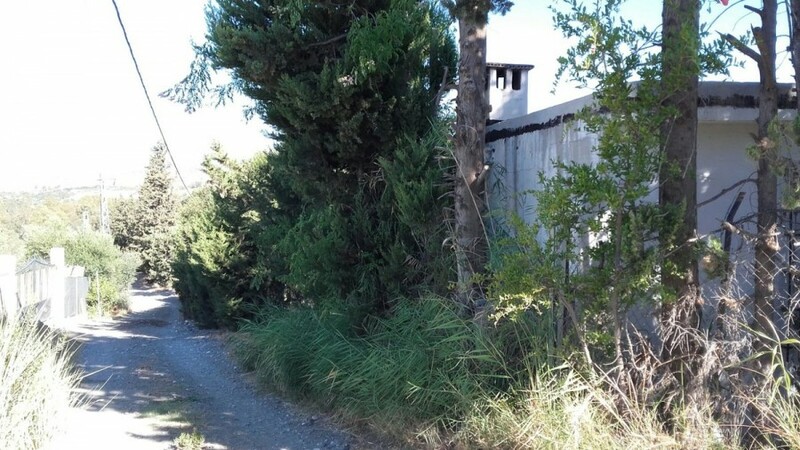 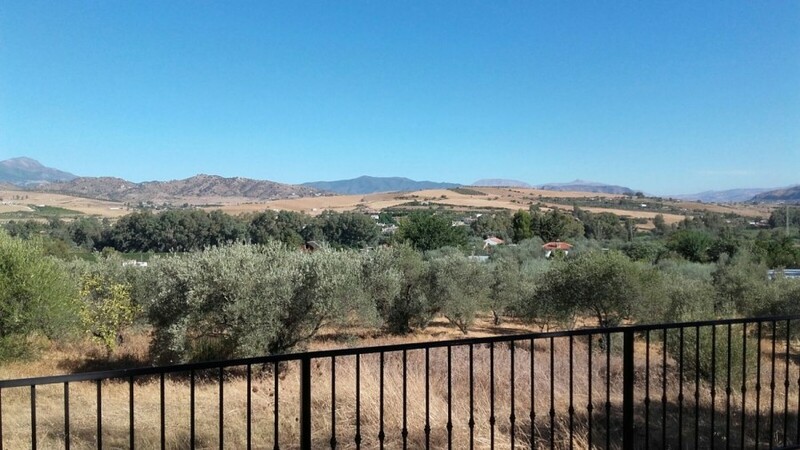 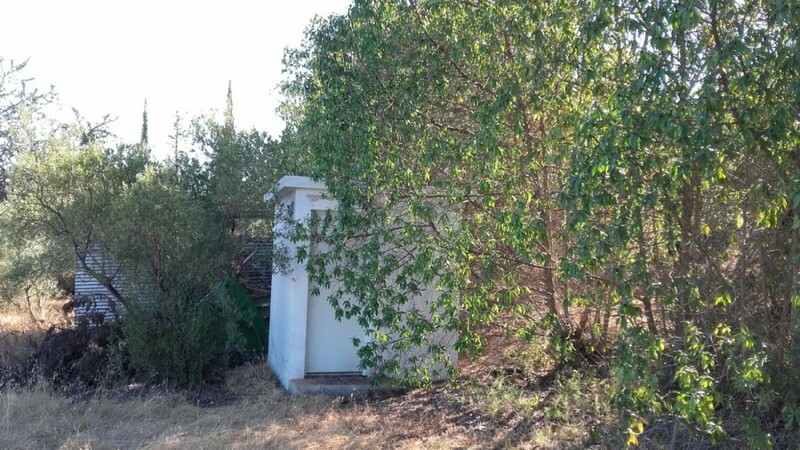 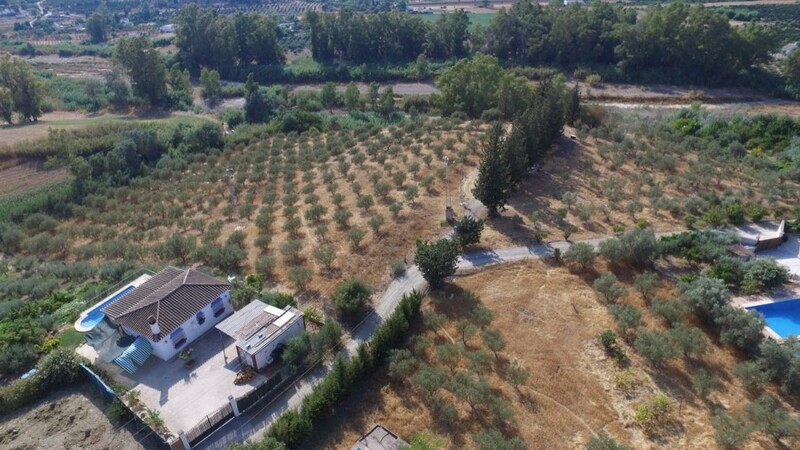 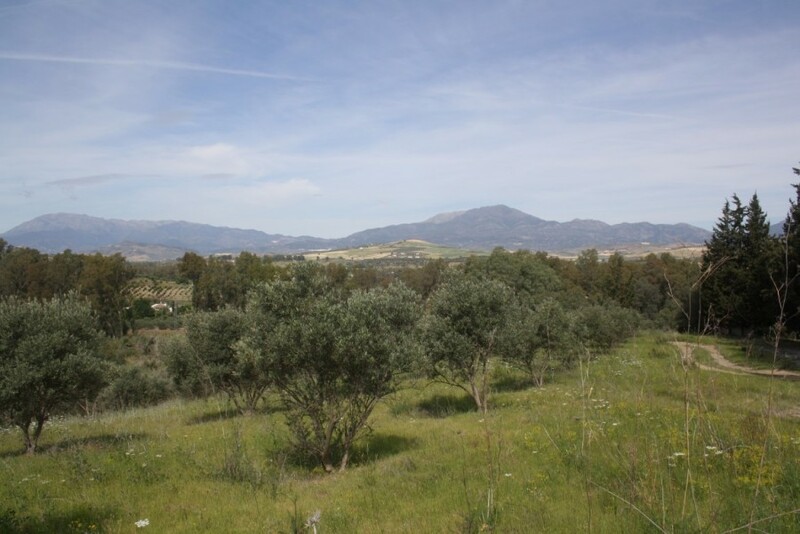 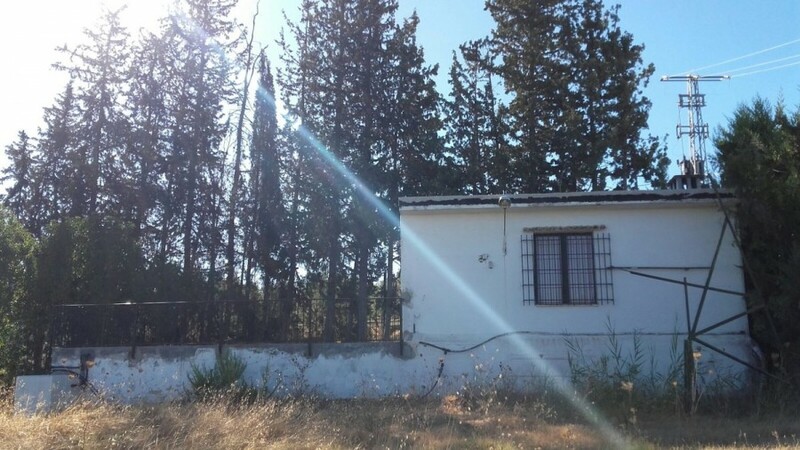 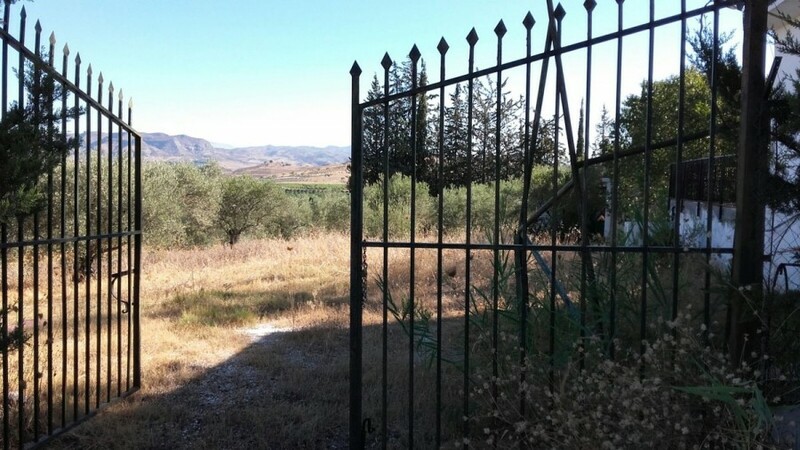 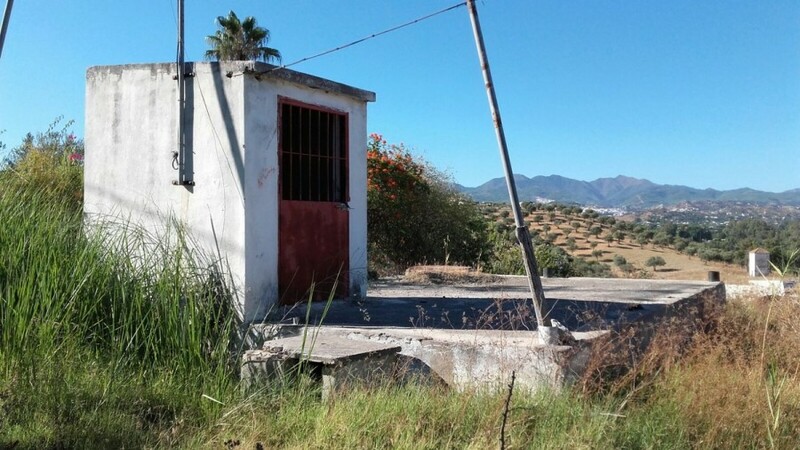 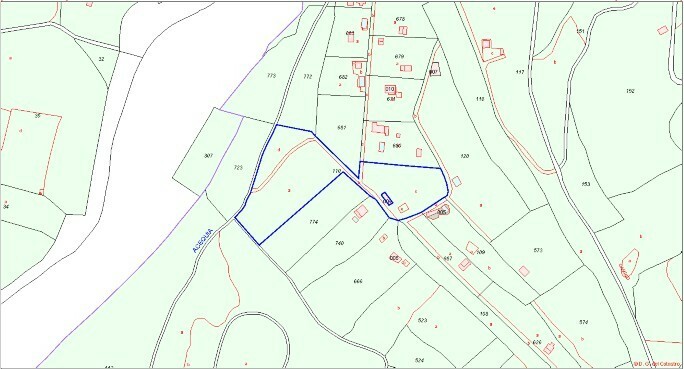 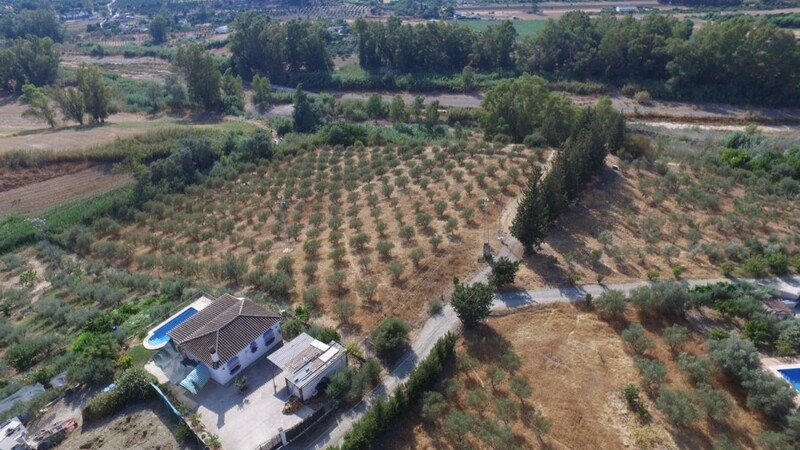 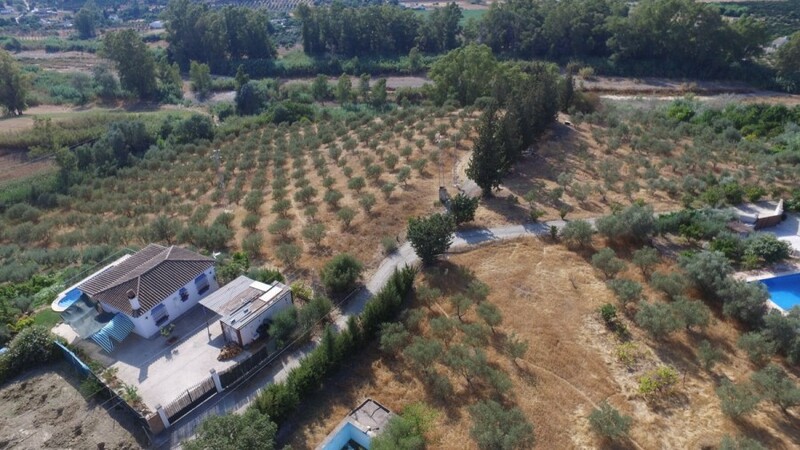 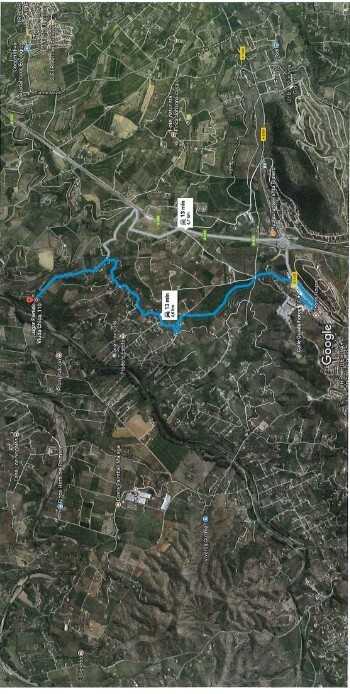 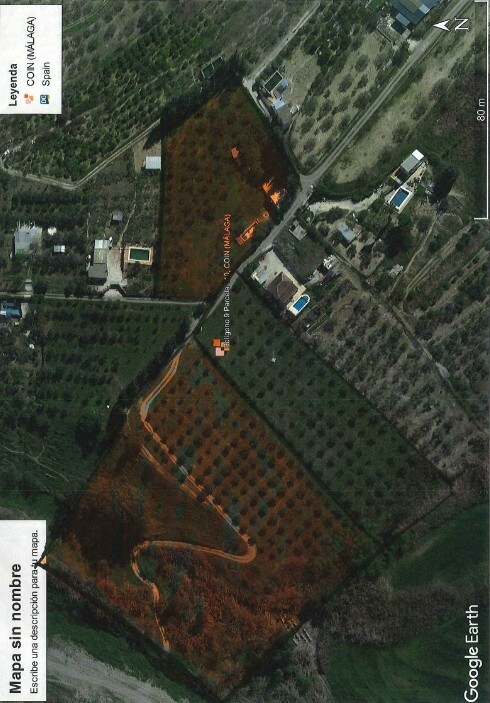 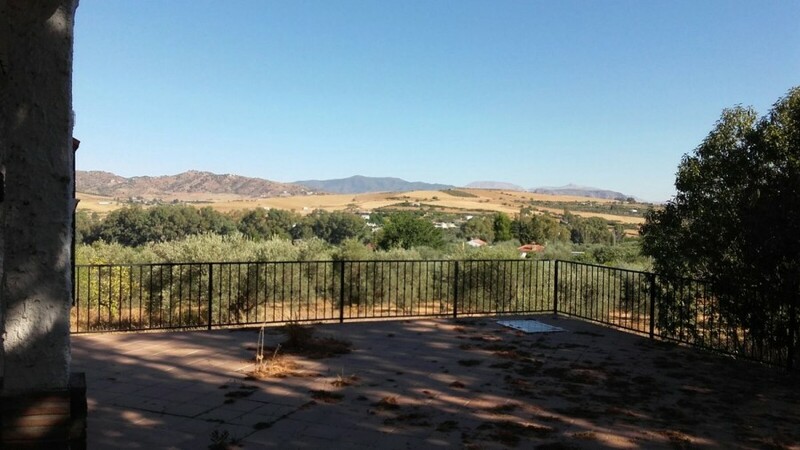 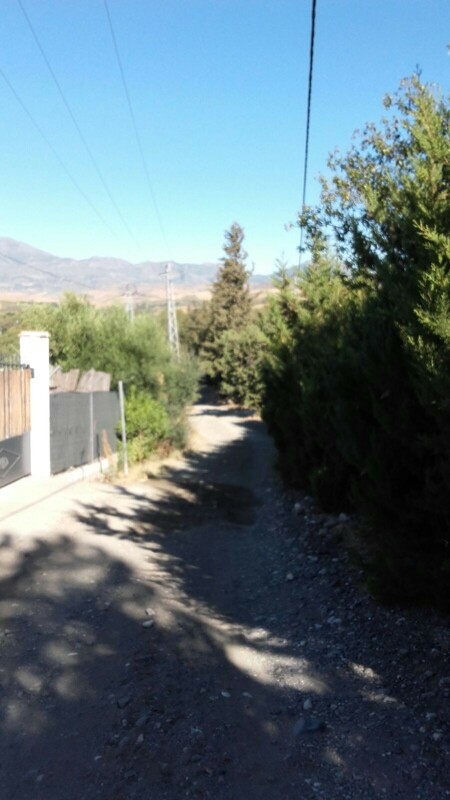 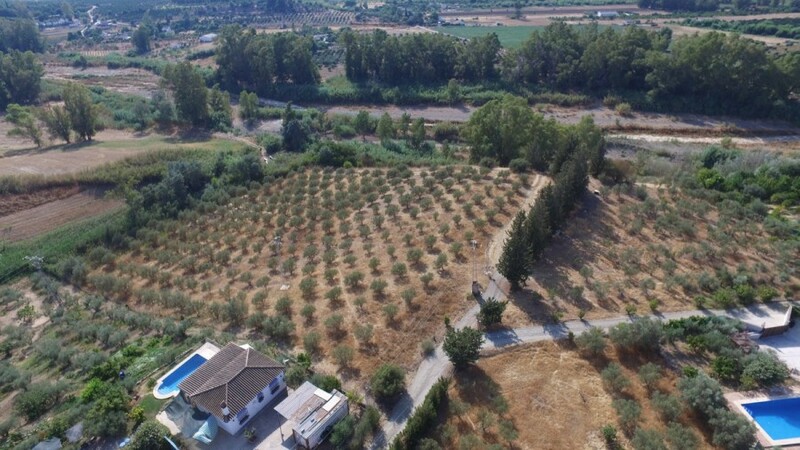 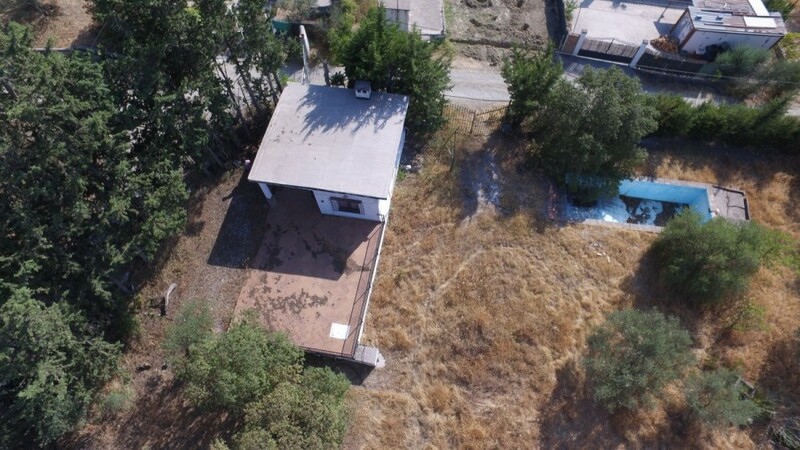 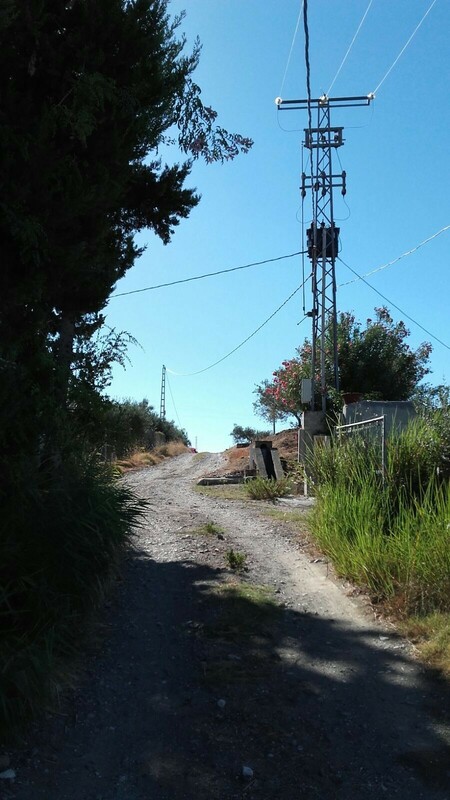 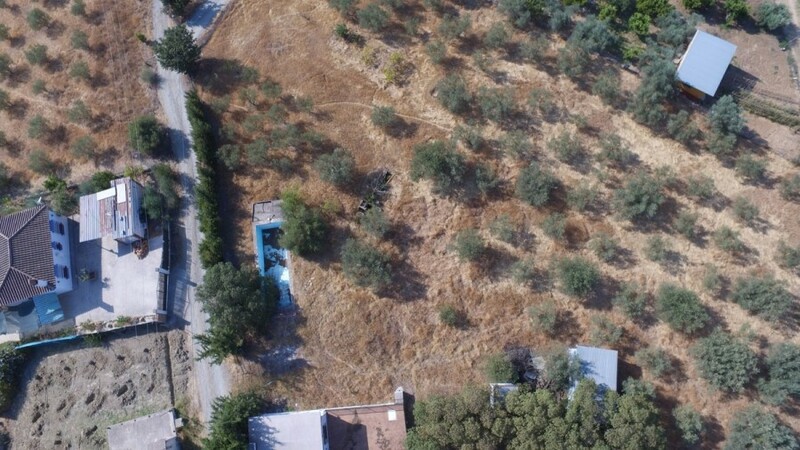 Cabida: Two Hectares, ninety-eight areas and thirty centiareas of which one hectare, forty-seven areas and forty-three centiareas are of irrigated olive trees, fifty-four areas and twenty-seven areas are pastures. 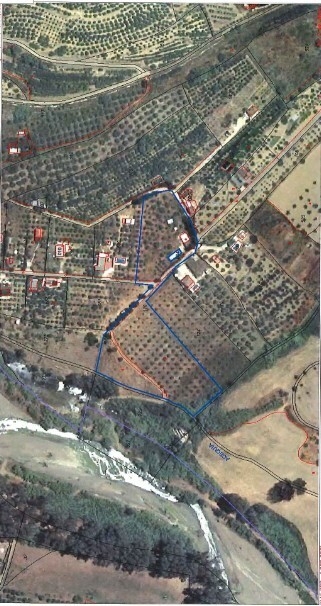 Linda with north river with Pereila River. 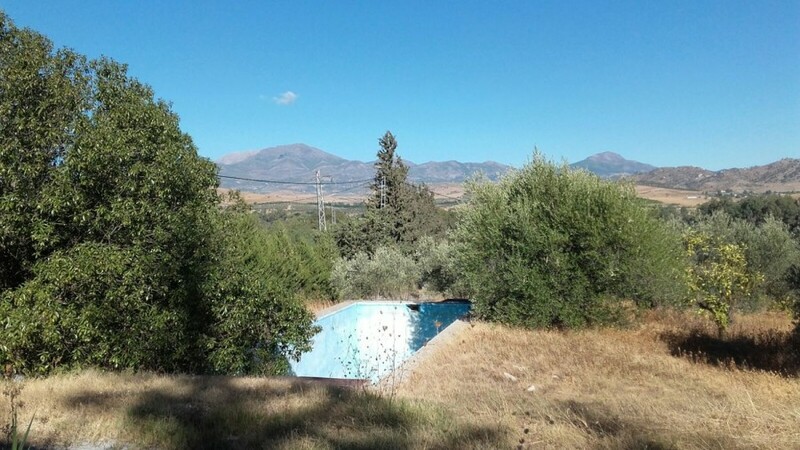 House to reform with pool.